New, this machine costs $3899. Get this used one in excellent condition for just $999! 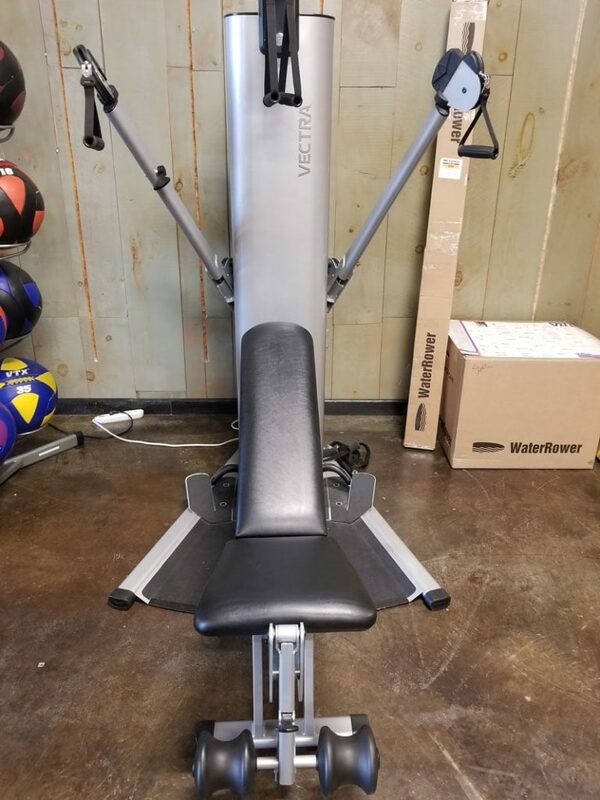 The Vectra VFT-100 gives you all the functionality that barbells and dumbbell exercises provide, and more. It offers unmatched ease of use and versatility in the functional trainer category. The Vectra VFT-100 is capable of adapting as your exercise and training demands change.